In 2013, Viktor Popkov - Genius of the Russian Soul was the first in Art Russe's series of annual books on iconic Russian artists aimed at promoting awareness and understanding of this period of Russian art among international audiences. 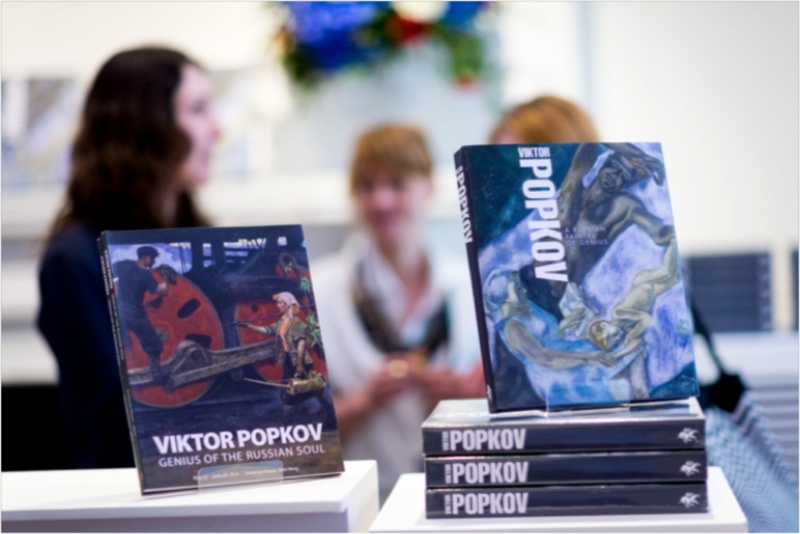 This book, published by Unicorn Press Ltd., focused on the life and works of Viktor Popkov, is the first in-depth review of this great artist and commemorating his artistic accomplishments. 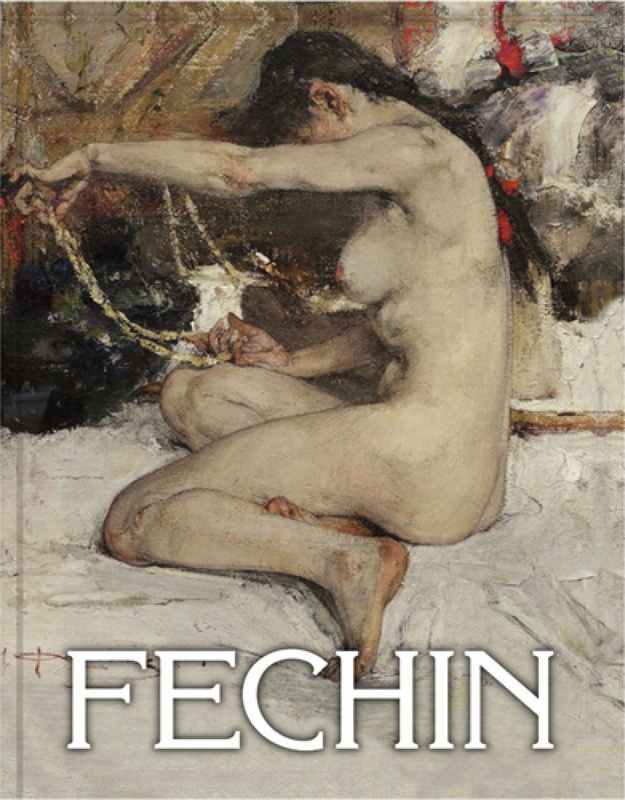 In 2014 Art Russe presented Fechin, a book about Nicolai Fechin (1881 - 1955), one of the brightest artists of the first half of the 20th century, carefully compiled by Galina Toulouzakova. Published by Unicorn Press Ltd. in English and French, the book became the most complete review of the celebrated Russian-American artist's legacy.